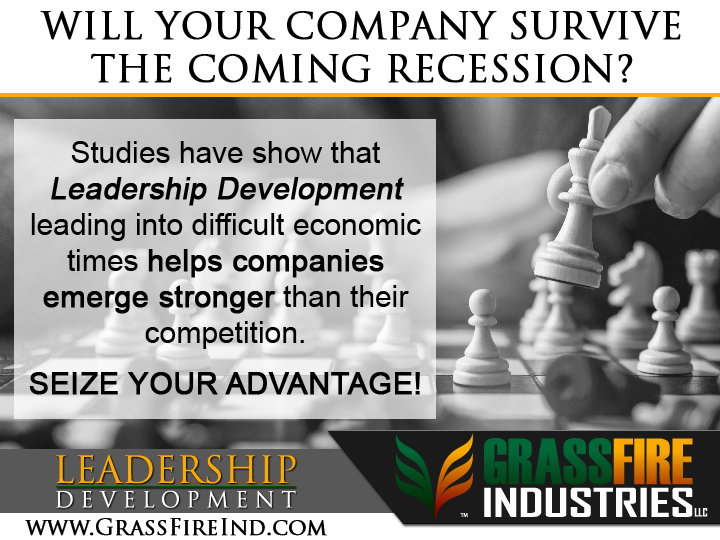 At GrassFire Industries LLC, we are always seeking talented, self-starting leaders with an entrepreneurial spirit to help our company be the very best it can be. Does this sound like you? Check out our open positions below and follow the instructions provided. If you didn’t see something you like, that doesn’t mean we are not interested in what you can do. If you think you can help out our team, it might just land you the job you were seeking. Use the contact form on the contact page and let’s set up a time to talk about it. GrassFire Industries LLC does not solicit potential candidates by text message and does not request financial or banking information at any time during the interview process.